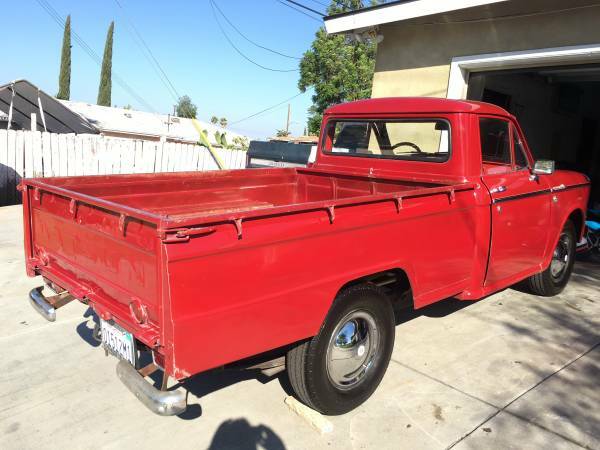 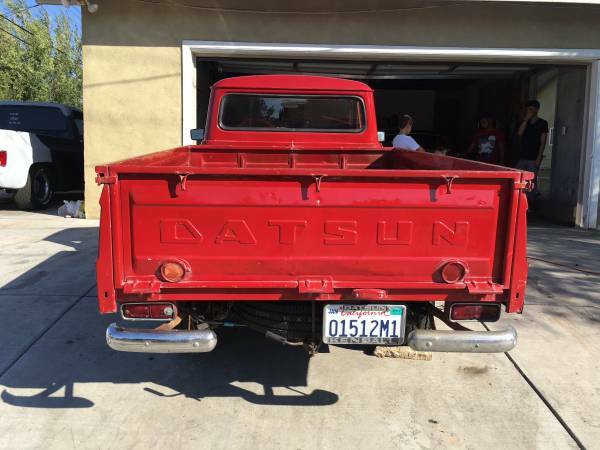 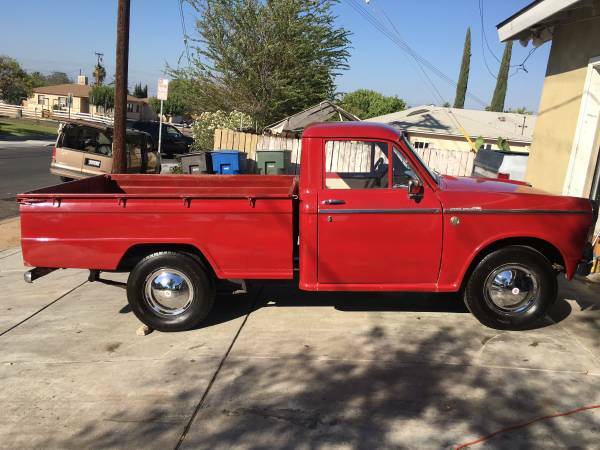 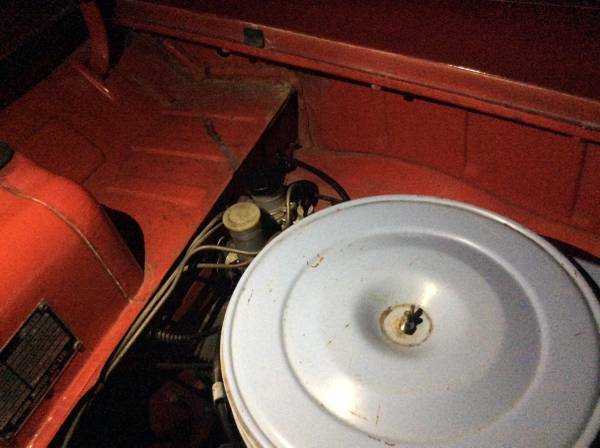 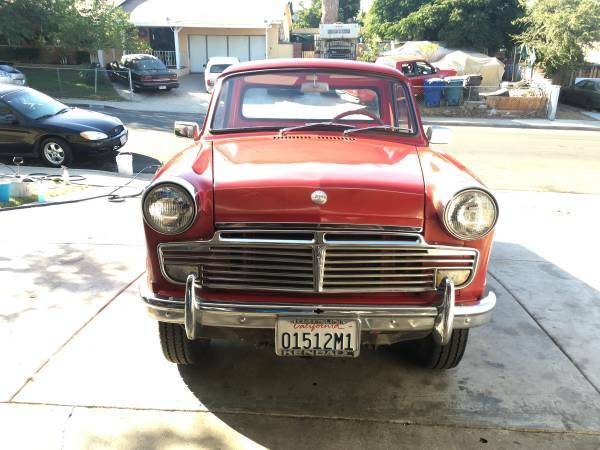 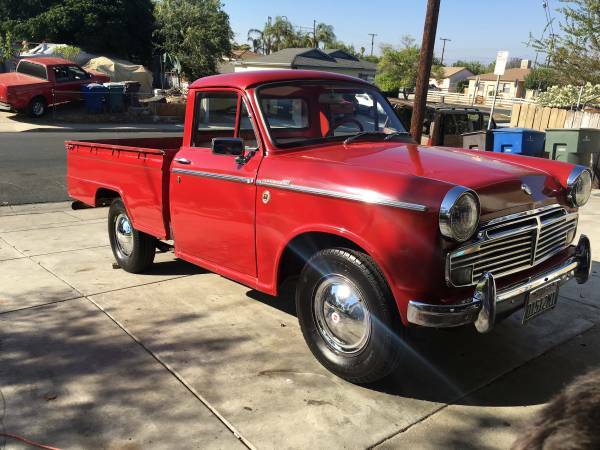 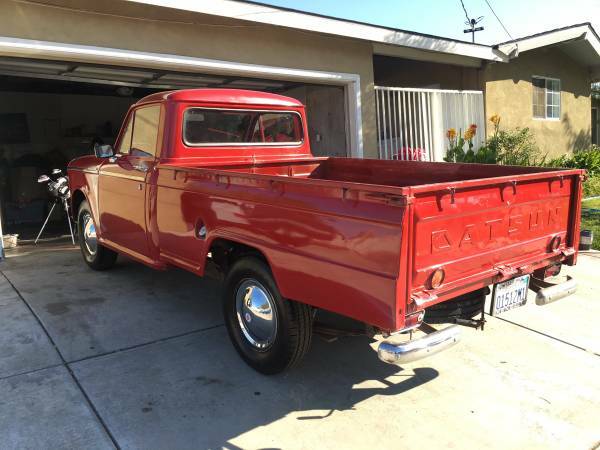 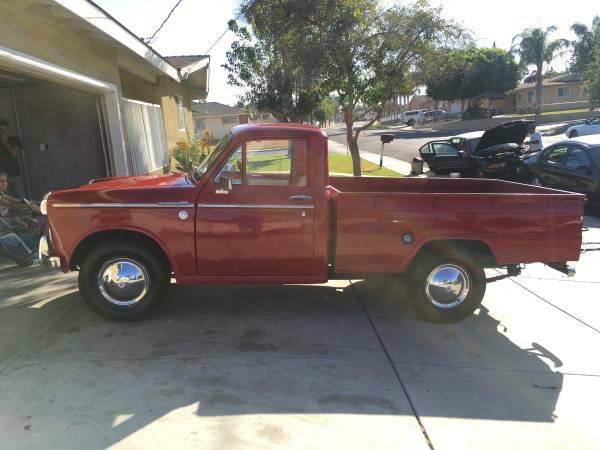 Very rare and early 1964 Datsun (Nissan) 1200 Pickup Truck. 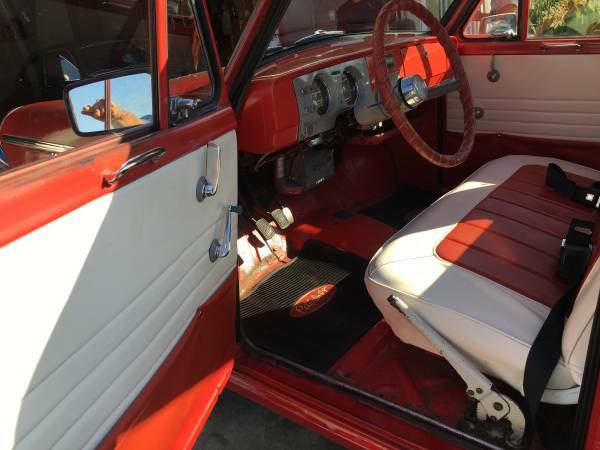 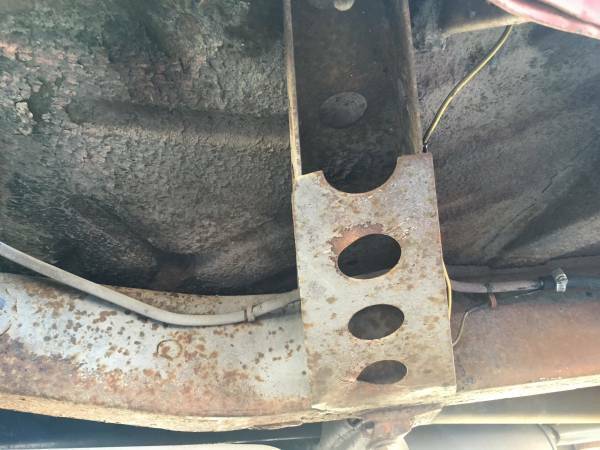 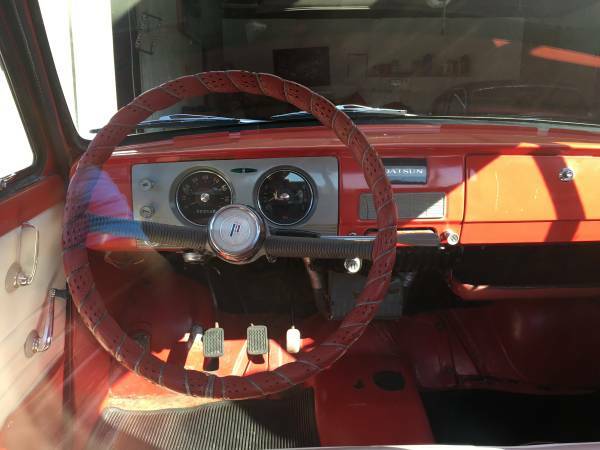 The seller boasts that the truck has original mileage and paint. 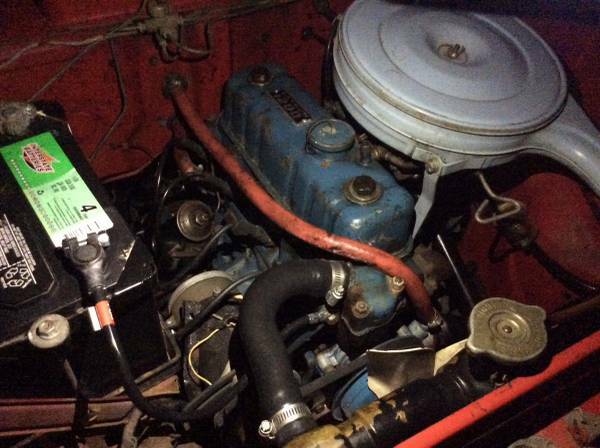 The motor has been rebuilt and many new parts. 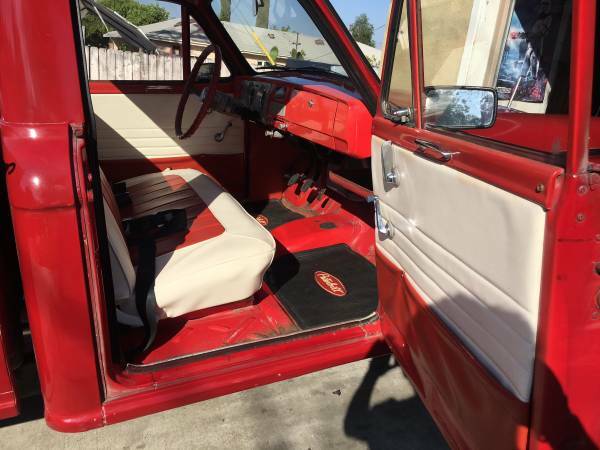 See more on Craigslist. 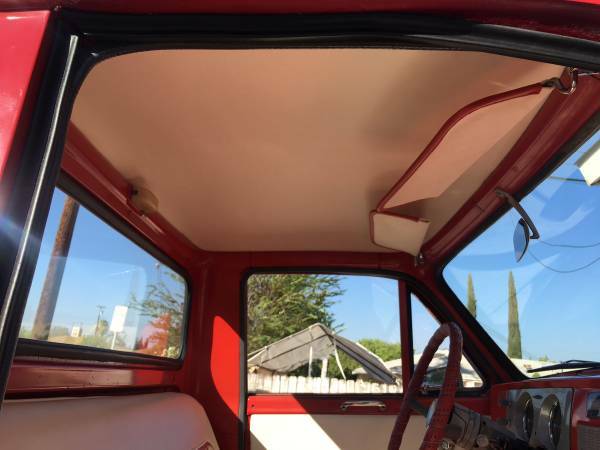 Thanks to Chuck B. for the tip.